What exactly is a healthy breast cancer diet? There are proven, beneficial foods to eat to help prevent breast cancer and to support the body during treatment. 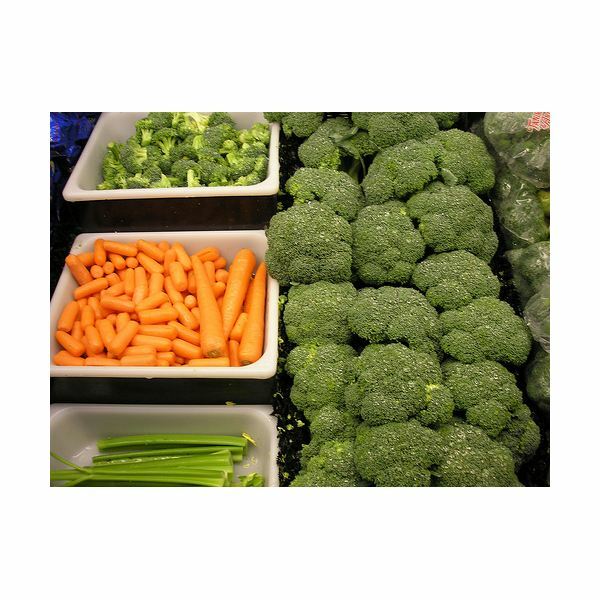 They stunt tumor growth, encourage the growth of healthy new cells, defend cells from free radical damage, boost the immune system, or simply provide the body with much needed nutrition. Many on the list are fruits and vegetables, most effective in their raw, natural form. Adding them to your diet may not cure cancer, but it will provide you with beneficial vitamins, minerals, enzymes, and phytochemicals to help your body thrive. Berries, as well as dark fruits such as grapes, cherries, and apples are an important part of a cancer fighting diet because they are rich in important antioxidants and other phytochemicals. Berries and grapes contain bioflavonoids, which are potent antioxidants and immune boosters, and help with the regeneration of healthy cells. Grapes contain resveratrol, which has been shown to inhibit cancer progression for breast, lung, liver, and prostate cancer. Red grape skin and seeds contain procyanidin B, which inhibits a hormone that promotes tumor growth. 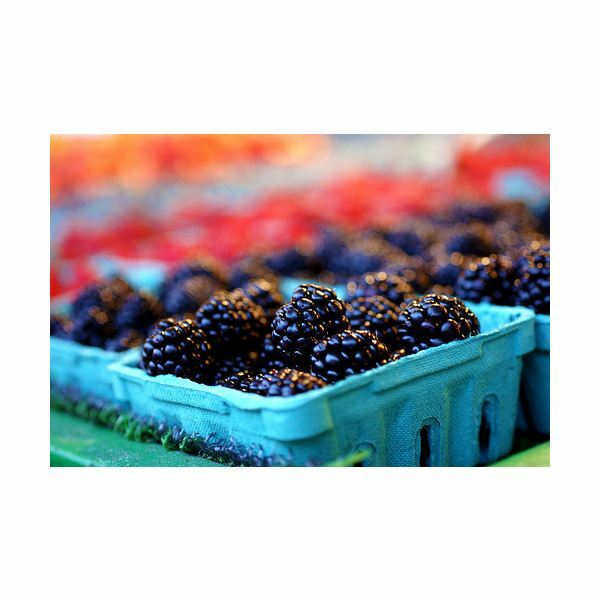 Blueberries, strawberries, raspberries, and blackberries are packed with antioxidants such as the anthocyanidins, ellagic acid, quercetin, and phenols. These compounds protect cells from free radicals, neutralizing their destructive action before it occurs. Sweet potatoes, squash, pumpkin, and carrots are all important foods for fighting breast cancer because they are rich in beta carotene and other phytochemicals. Sweet potatoes are rich in minerals, important vitamins, such as vitamin C and B6, and fiber. Carrots are one of the best source of carotenoids, which are linked to a decreased risk of post-menopausal breast cancer. Winter squashes are a delicious source of omega-3 fatty acids, potassium, and the B-complex vitamins. The medicinal mushrooms in particular, such as shiitake and maitake mushrooms may play an integral role in fighting cancer cells. Maitake extract is recommended for slowing the spread of cancerous tumors and enhancing immune health. Shiitakes are also important for boosting the immune system. They are an important source of the potent antioxidant, ergothioneine. Garlic, especially fresh raw garlic, is an ideal food for health and well-being. It is rich in antioxidants which fight off free radicals, it enhances immunity, and has strong antibacterial properties, protecting the body from infection. There has been a significant amount of testing on the power of garlic. Researchers have found compounds which break down cancer cells, block carcinogens from entering healthy cells, and increase immune cell activity. Green tea, as well as white, oolong, and even black tea contain beneficial antioxidants known as polyphenols. White tea, because it is processed the least, is the most effective. Try drinking a cup of green tea every afternoon to lower your risk of breast cancer and to slow the progression of tumor growth. Tofu, and other soy products, are great foods for defending and supporting the body. Tofu is a nutrient-rich, low-fat protein. Soy products contain phytoestrogens, which may inhibit cancerous changes. Isoflavones such as genistein, have been shown to inhibit the spread of cancerous cells. Because these compounds can affect hormones, it is possible that an excess will have a negative effect. To be safe, only consume the whole foods as opposed to dietary supplements. A diet rich in raw and minimally-cooked whole foods, and low in junk, processed, and fatty foods should be a foundational part of fighting cancer. There are so many great foods to eat to beat breast cancer. Use them, appreciate them, and enjoy them. Balch, Phyllis, CNC. "Prescription for Nutritional Healing, 4th Edition." (The Penguin Group, 2006).